Call today for more details on this limited time special. These openers—the most commonly used—are extremely reliable. With this system, the door travels up and down its tracking using a metal chain. While slightly cheaper than belt drives, chain-drive openers tend to be noisy, so if your garage is located below or adjacent to the main rooms in your home, consider a belt drive. Regarded by industry professionals as the best type of opener, belt drives run almost silently on a steel-reinforced belt. 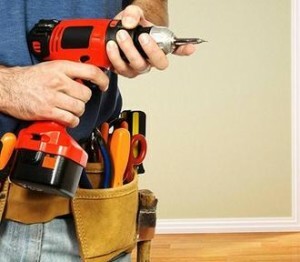 They cost a little more than chain- and screw-drive openers, but if your garage is attached to bedrooms or other frequently used rooms, this quiet option is worth the investment. 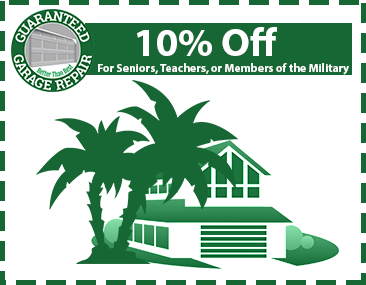 Guaranteed Garage Repair also provides time-delay lights for added security. Keep the garage illuminated a little longer to ensure that you and your family are safe and secure inside your home before the lights go out. 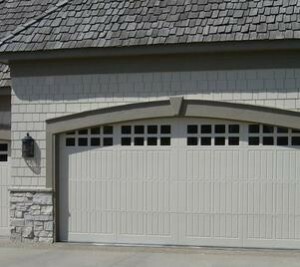 Your garage door opener is beginning to have problems. Does it mean that it needs to be replaced? Not necessarily. 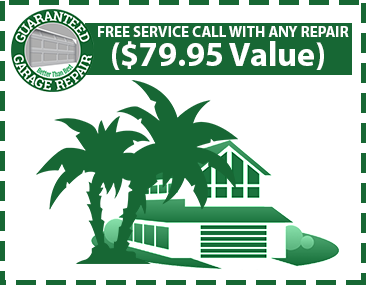 When our certified service technician comes to your home, we’ll evaluate the garage door opener using the latest in diagnostic testing and give you a detail report of the problem.